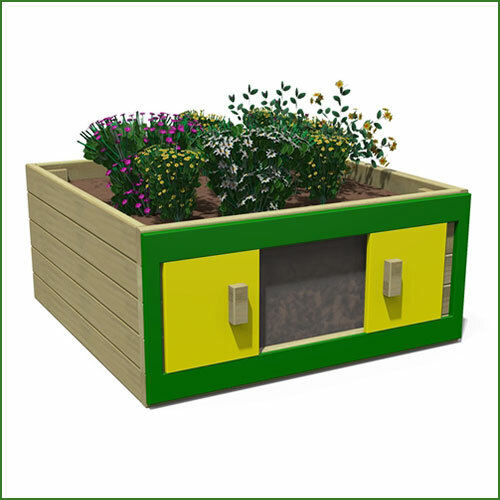 The Classic Storage Planter is a fantastic solution for any school playground where you want to incorporate planting and growing in your lesson plan. 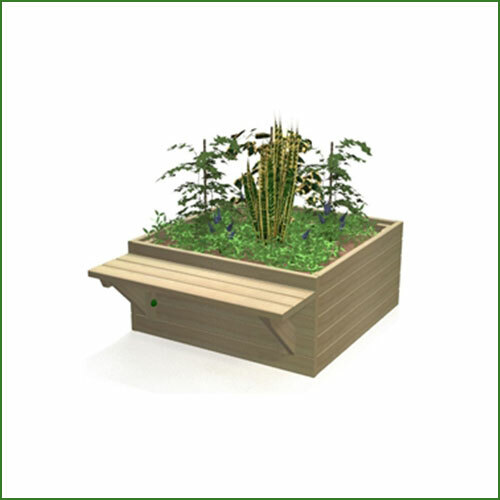 It offers the additional benefit for storing away your gardening tools after tending to the plants growing in the planters on either side. 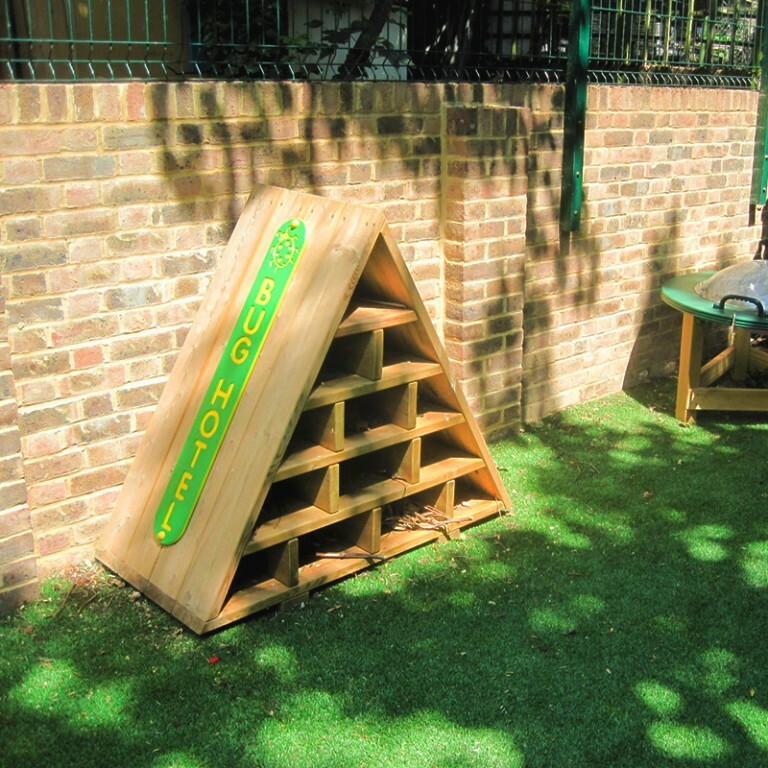 Your children can use the top as a seat or as a useful workbench whilst gardening. 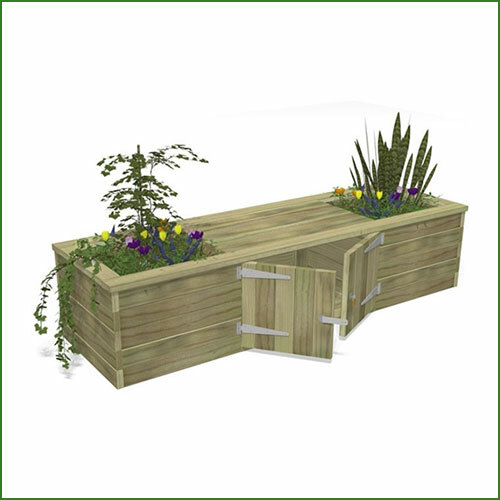 For added security, your Storage Planter is fitted with a lock and designed to be fixed to the wall if required. 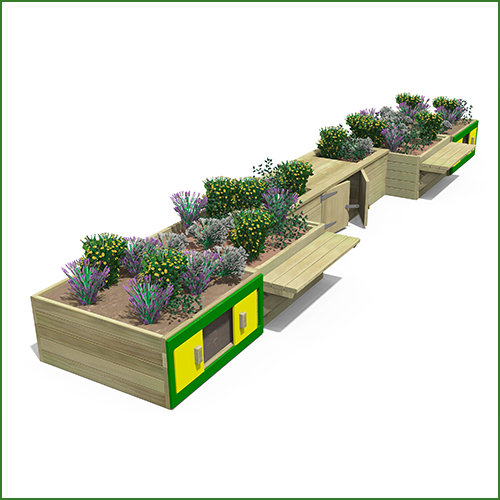 The planter bases have geotextile liners which allow water to drain through but prevent the growth of troublesome weeds.